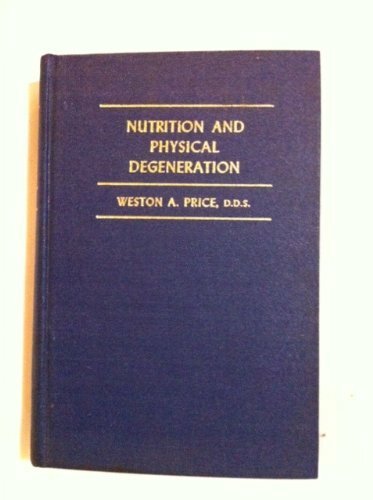 A compendium of ancestral wisdom, Weston Price's Nutrition and Physical Degeneration is considered a masterpiece by many nutrition researchers who followed in his footsteps. 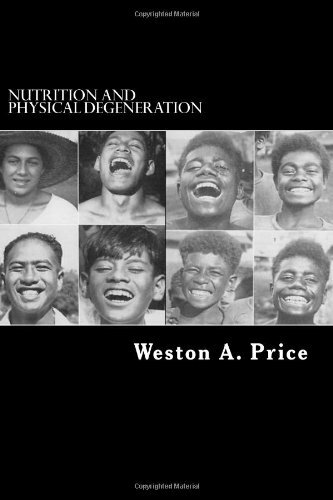 Weston Price, a dentist with interest in nutrition and health, travelled extensively, and observed the dietary habits of diverse cultures, including the Lötschental in Switzerland, Native Americans, Polynesians, Pygmies, and Australian Aboriginals, among many others. His extensive research materials include some 15,000 photographs, 4,000 slides, and many filmstrips. 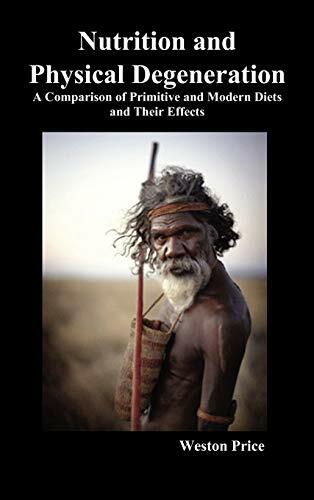 He observed that various diseases endemic to Western cultures of the 1920s and 1930s were rarely present in non-Western cultures, and that as non-Western groups abandoned indigenous diets and adopted Western patterns of living, they showed increases in typical Western diseases. He concluded that Western methods of commercially preparing and storing foods stripped away vitamins and minerals necessary to prevent these diseases. 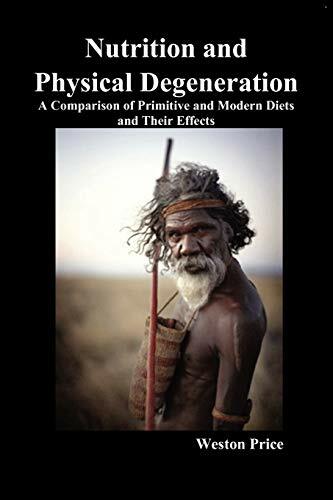 Initially, the medical and scientific communities vigorously rejected this controversial work as lacking scientific precision, nevertheless, as time went on, research has confirmed his observations and modern medical orthodoxy is slowly accepting that lifestyle and diet are a major factor, perhaps the major factor, in the degenerative diseases that plague the developed world. Many have credited this book with greatly improving their health.